Come join us for the first annual Paddle for Access on Saturday, August 18th! 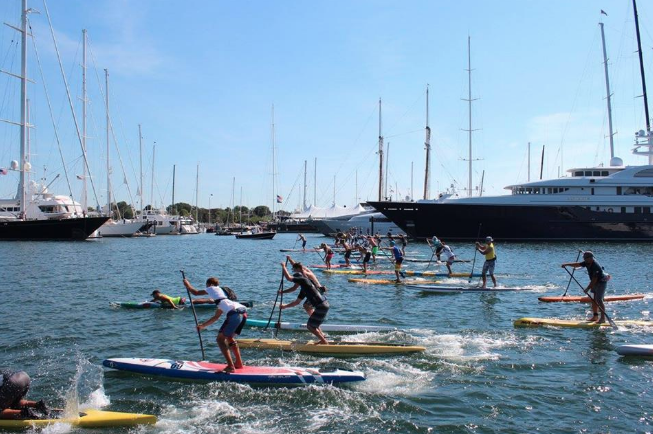 Paddle around Goat Island in Newport, RI in either a 3 mile or 6 mile paddle to support healthy oceans and the protection and preservation of our shorelines! Online registration closes at 6PM on August 17th, 2018. Check in beings promptly at 630AM and ends at 745AM on August 18th, 2018.